Enter the world of Machine Embroidery Applique with this stunning multi-faceted project. 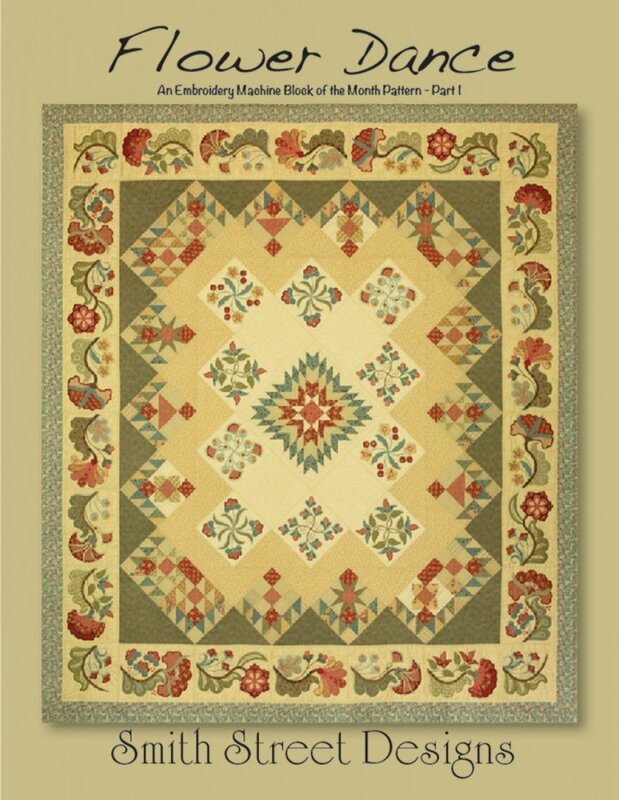 Using a combination of traditional piecing and embroidery software applique you will create not only this unique quilt but five of the additional twelve projects, such as pillows, table runners, placemats, wall hangings and mug rugs. You will discover new ways to prepare appliques and there will be discussions on color, fabric choices and stabilizers. The class includes six three hour classes, handouts and patterns for thirteen projects. Meets once a month for 6 months. 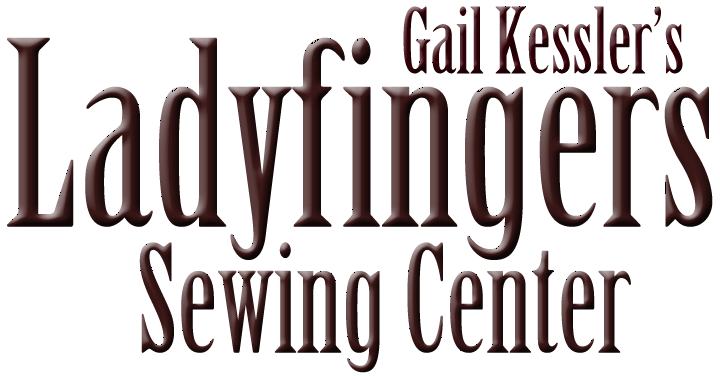 You may reserve a BERNINA 590E to use during class time by calling Ladyfingers 610 689 0068.